I am so sorry again for my silence last week. I’ve been dealing with a little health issue that I think has finally resolved itself thanks to a daily regimen of four little pills. Good news, I’m on the up and up! Being home, I tend to do two things. Watch tv and organize my closet. The donation bags are growing. 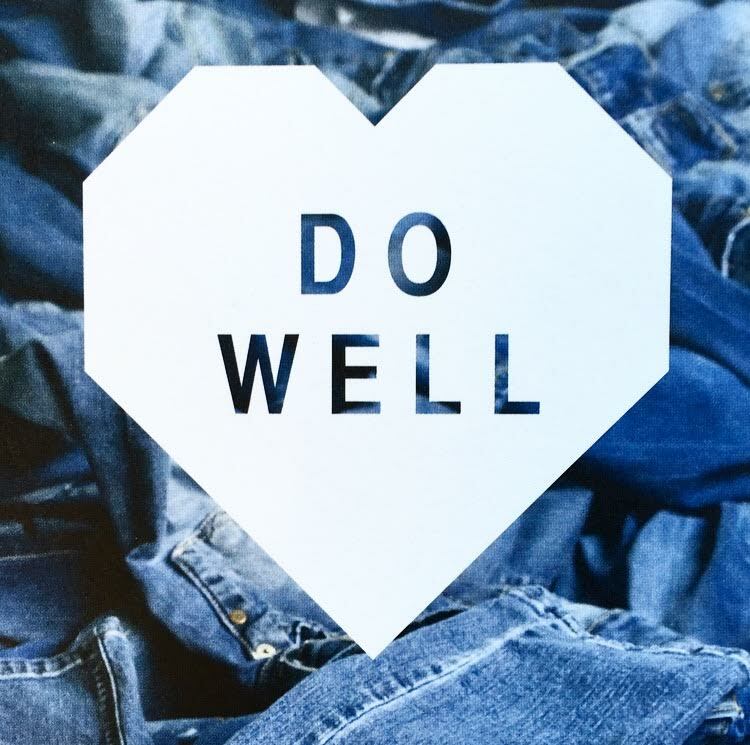 I was excited to find out that Madewell has teamed up with Blue Jeans Go Green to recycle your old jeans. And as an added bonus, Madwell will give you $20 towards a new pair of jeans. A win/win in my book! 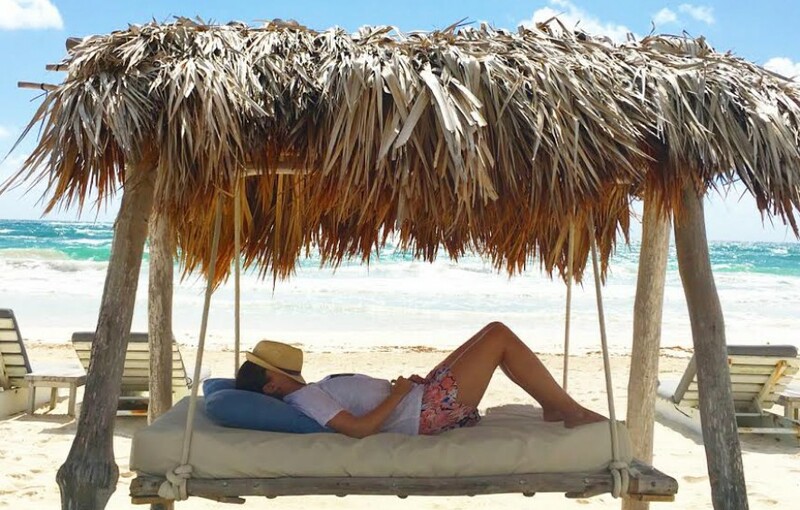 I promise to be back tomorrow with a new Tuesday Travel post highlighting what Travel and Leisure is calling the new south. I promise you won’t want to miss it! Note: Offer good till December 31 of this year!